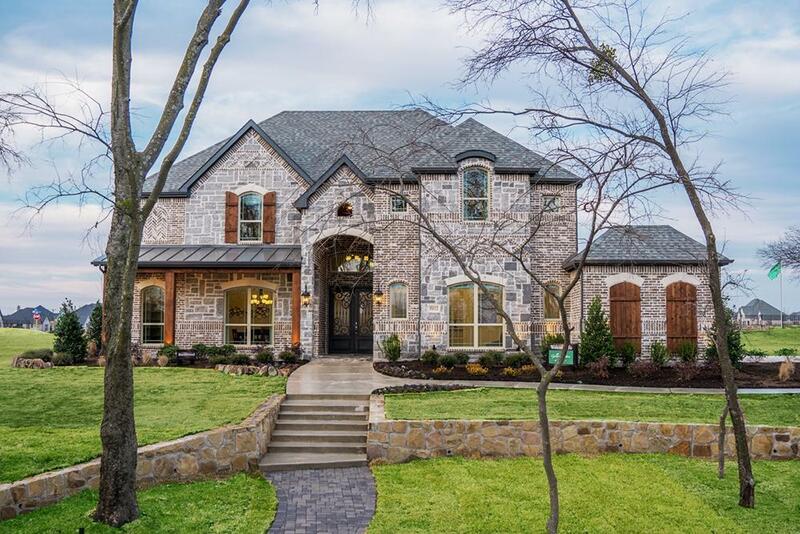 Parker Ranch Estates is a gorgeous community with wide open acreage lots for the home owner who is looking for the tranquil country feel yet with all the conveniences of suburb neighborhood living! Home sites range from 1 acre to 2.75 acres. Several lots have trees and plenty of open space for pools, play grounds, outside kitchens and outside living space!! The homes themselves range from spacious one story plans, to large magnificent two story plans. All homes have full Savant Pro 8 smart home automation included standard! Sales Office will be open soon. Please call ahead for appointments.